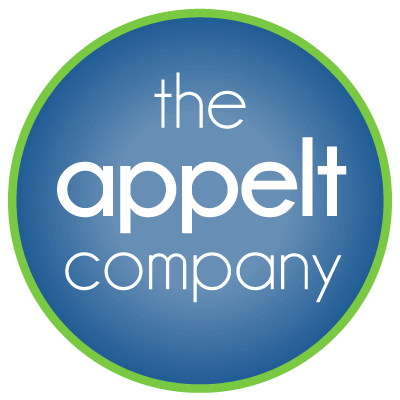 Tenant Request Forms - The Appelt Co.
Request a Tenant Handbook & Emergency Procedure Manual: Office or retail buildings. Request a Tenant High Rise Fire Safety Plan: For high rise buildings only. Tenant Maintenance Request Form: Use this form for any non-urgent maintenance requests. If your request is urgent (e.g. plumbing leaks or air temperature adjustments), please call the management office at 713.524.7200, ext. 100 so we can respond immediately. Tenant Maintenance Requests may be Billable. Please keep in mind that certain maintenance work performed by the landlord may not be free of charge to the tenant. Generally, air adjustments, building standard light bulb replacements, and building standard housekeeping jobs within the lease space are done at no additional charge to the tenant. These types of jobs are included in most office leases but not typically in retail leases. As examples, repainting walls, replacing worn out flooring, repairing door hardware, changing locks, and other similar work within a tenant’s lease space are billable maintenance jobs. Unless subject to a written contractor or landlord warranty or specifically included as a condition of a tenant’s lease agreement, repair and maintenance of material items inside a tenant’s lease space is billable to the tenant directly and the cost is not shared among all tenants of the building. On the other hand, the cost to maintain the building’s common areas such as bathrooms and corridors is included as part of a tenant’s rent or operating expense share. For more information, please reference your lease agreement.